Are you a trainer and looking for a feasible, official and still affordable way to award your clients with worldwide renowned and recognized Project Management Certification Programs? 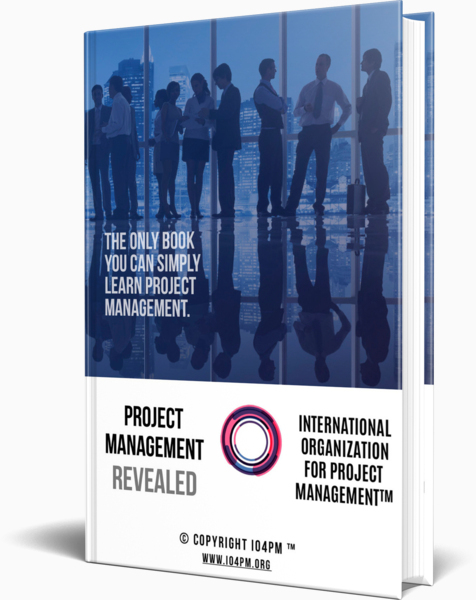 Are you a leader and would you love to develop and improve skills of your teams with Project Management Certification Programs trusted by tens of thousands of companies and hundreds of thousands of professionals worldwide? We know that it’s not that easy to find high quality and affordable Project Management Certification Programs to help you achieve your goals and dreams. And yet, we are here and we are offering exactly this. Precisely what you’re looking for. Economical and worldwide renowned Project Management Certification Programs for your teams and clients. Therefore, please let us know per email (info@io4pm.org) your number of your trainees, programs types, your first name, your last name, your email address, your organization name (if available) and your organization address (if available), so we can generate and submit your Invoice. Above list presents some of the leading organizations in their industries which employ thousands of Project Management Professionals certified by Project Management Certification Programs from IO4PM International Organization for Project Management.